Majozi is a proudly South African musician who has emerged onto the scene from the coastal city of Durban and is loved all across the city! At the age of thirteen, Majozi started to teach himself guitar, which eventually led to him studying a foundation course in jazz and popular music at the University of KwaZulu Natal. South Africa’s favourite singer/songwriter has finally released his self - titled sophomore album on Friday, 26 October. 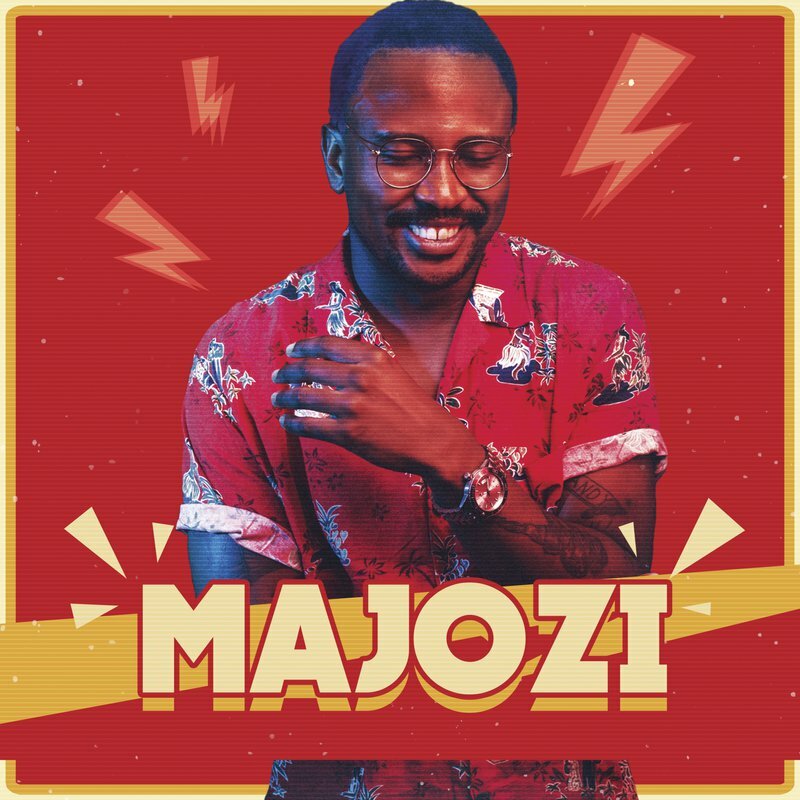 Over the past year, Majozi has been steadily climbing the South African music ladder and with the release of his brand new self-titled album, we couldn’t wait to play his brand new album. Majozi, the album, comes after the release of a two-song release, entitled 'Waiting' earlier this year. The single reached number one on the SA Top 20 as well as the Chamberlains Top 20 on Jacaranda FM. "I chose to self-title the album because I don't think people know exactly who I am; not only as an artist but mostly as a person. This album will hopefully give them a better idea of who I am. Majozi will be on stage at Prime Fest - a Jacaranda FM Music Experience. He will join the likes of Prime Circle, Riky Rick, GoodLuck, Jo Black, Mafikizolo, Fokofpolisiekar, Martin Bester and Band and Timo ODV.